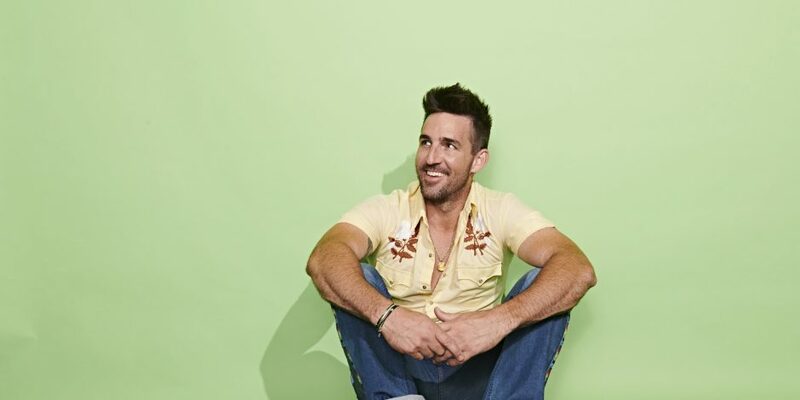 Jake Owen fully embraces the “good vibes only” mentality on his latest album Greetings…from Jake. 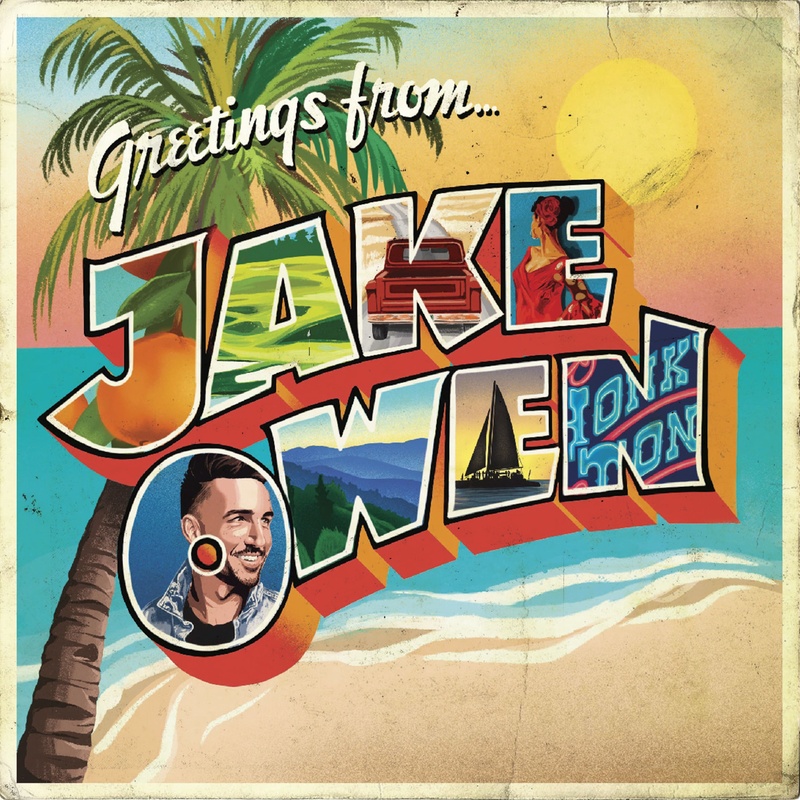 Jake Owen fully embraces the “good vibes only” mentality on his latest album Greetings From…Jake. Nearly three years after the release of his 2016 album American Love, the new 14-song collection feels like a breath of fresh air for Owen, who exudes an air of confidence as he blends traditional country elements with a coastal flair that dashes the album with his signature feel-good nature. 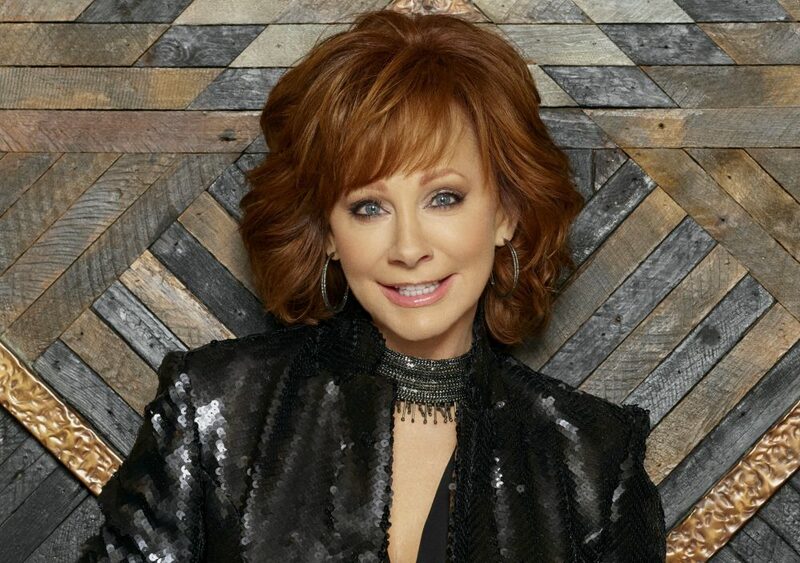 He proves this with the album’s witty opening track “Down to the Honkytonk.” Anchored by its irresistible melody, the song’s celebratory lyrics promote a sense of humility in not reaching a level of popularity or prestige. He keeps this energy thriving by transporting us to a lively dance hall with “Ain’t Here to Talk,” the vintage-style melody making you feel as though you’re two-stepping around a hard wood floor, while “Homemade” has Owen celebrating all the important elements of home that shaped who he is, nodding to his mother’s sweet tea and the neon lights of a Friday night football game. “I’ll always be the man that home made…everything I love is homemade,” he sings passionately over a soaring melody. The Florida native comes down to earth with the album’s two introspective ballads. His fine vocals shine on “In It,” as he reflects on a past love and hopes they’re at a peace while also pondering if he still lives in their memory. He follows this with equally thoughtful “Made For You” where he compares such symbiotic aspects as open roads and holding hands and lighting up the dance floor in a smoky bar with how he feels about the woman he loves. 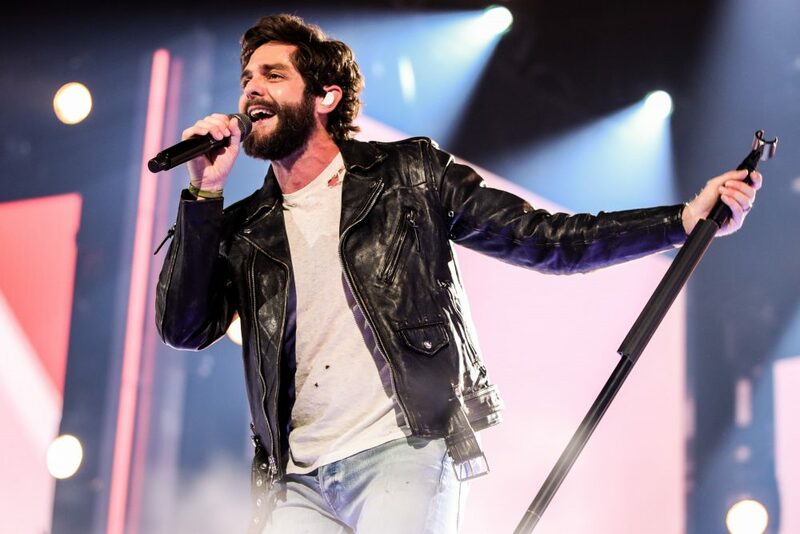 “Like a ship without a sea or a song without a melody, I don’t know where I’d be or what I’d do, ‘cause I was made for you,” he sings earnestly, convincingly delivering each lyric. Owen ends the album on a triumphant note with “Damn,” a tribute to the woman he’s in awe of and the song that finally found a home 10 years after he wrote it. Owen’s spirit is infectious through Greetings From…Jake, a body of work that makes an impact in various ways. “Down to the Honkytonk” and “Grass is Always Greener” offer security about where you’re at in life; “Homemade” emits pride in where you’re from, and tracks like “Mexico in Our Minds,” “Drink All Day,” and “Senorita” capture the blissful essence of paradise. Owen unveils new layers of his artistry on Greetings From…Jake, ones that convey his positive perspective and not only define his strength as an artist, but proves the power music has to uplift the listener.